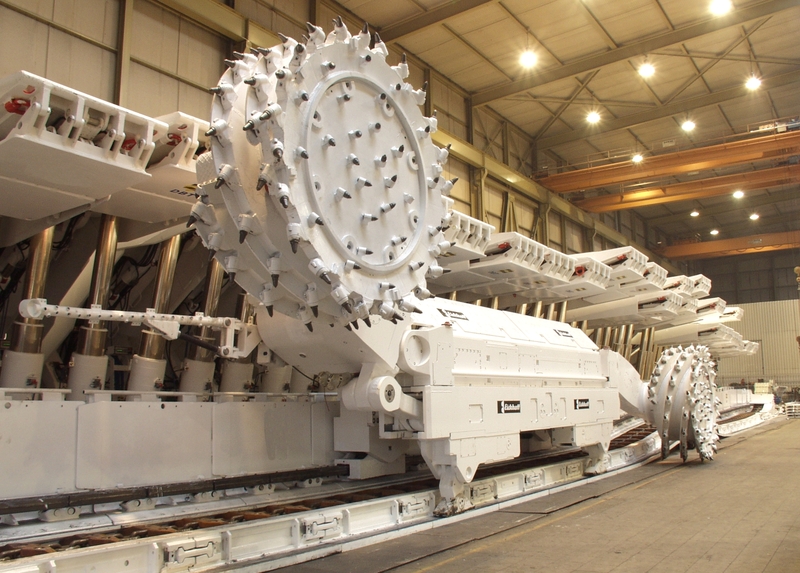 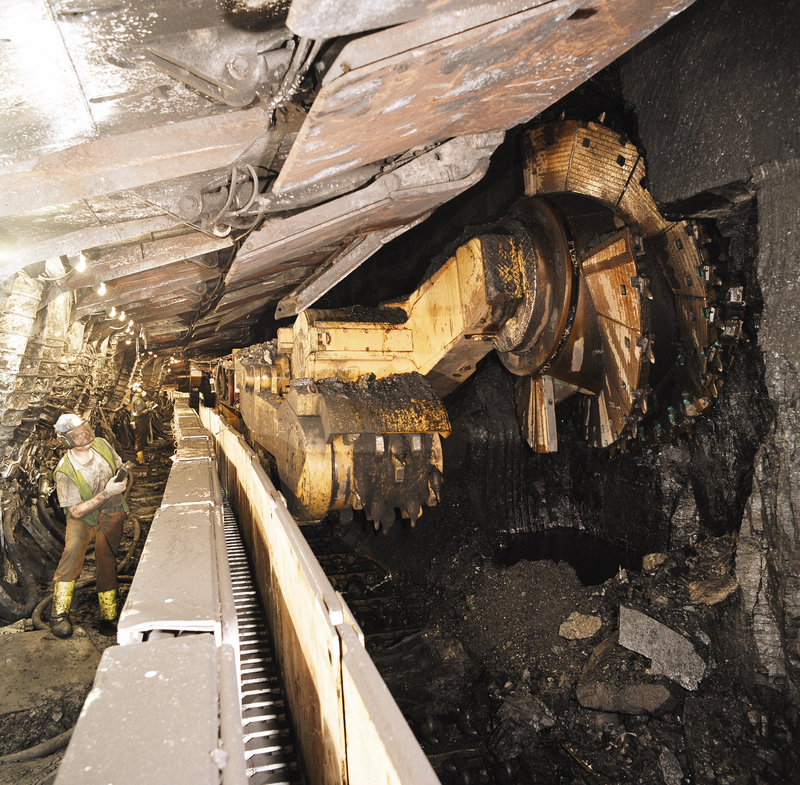 Application: Motors in explosion-proof design as drive for shearer loaders in coal mines. 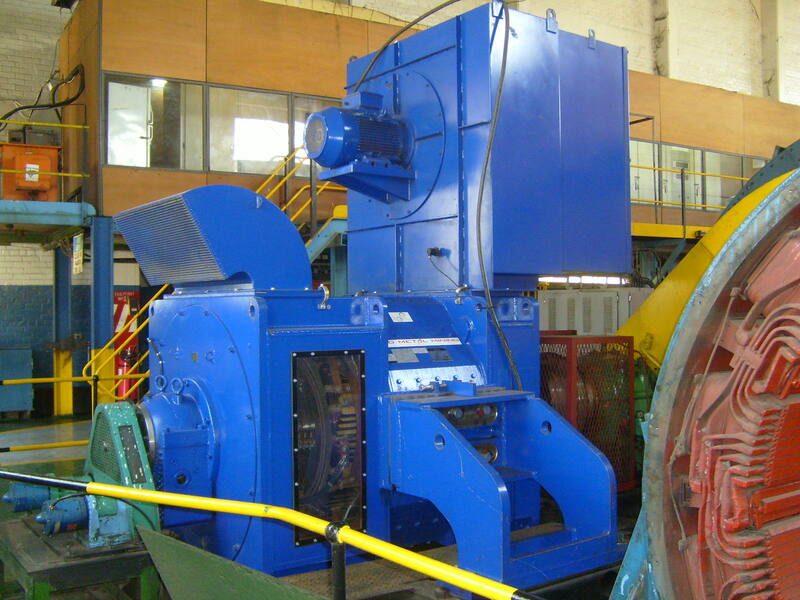 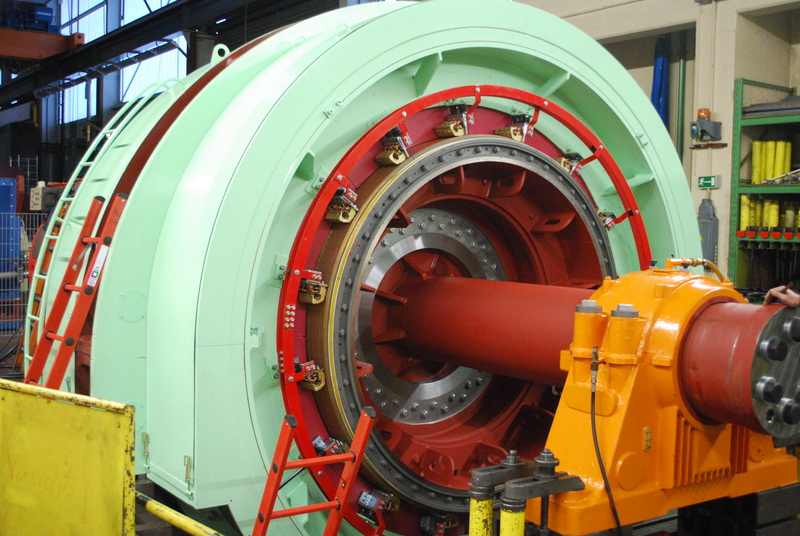 Application: DC-motor as drive for a mine winder in a copper mine. 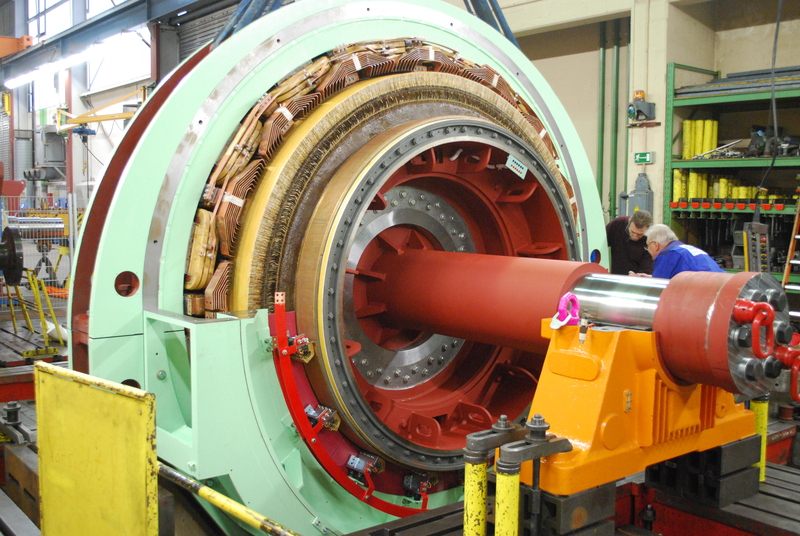 The new motor replaced a 70 year old British DC-motor. 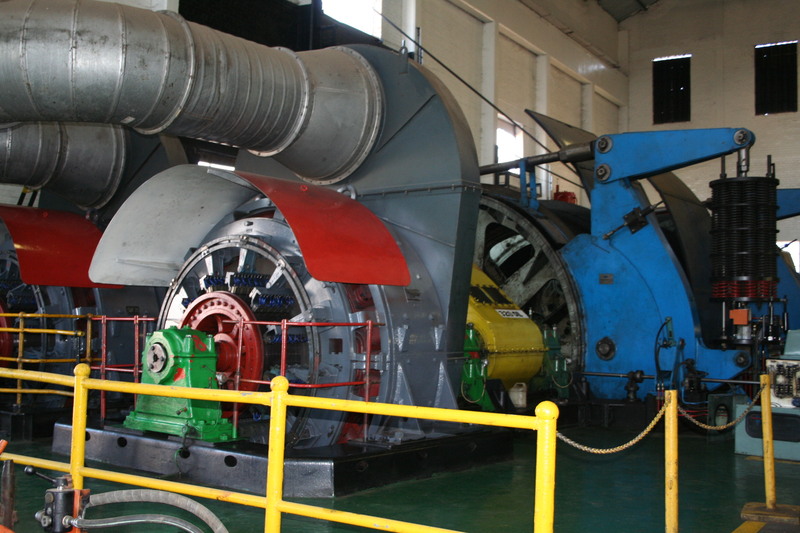 Application: Motor replaced an old motor from 1977 and is mounted on winder shaft in a coal mine. 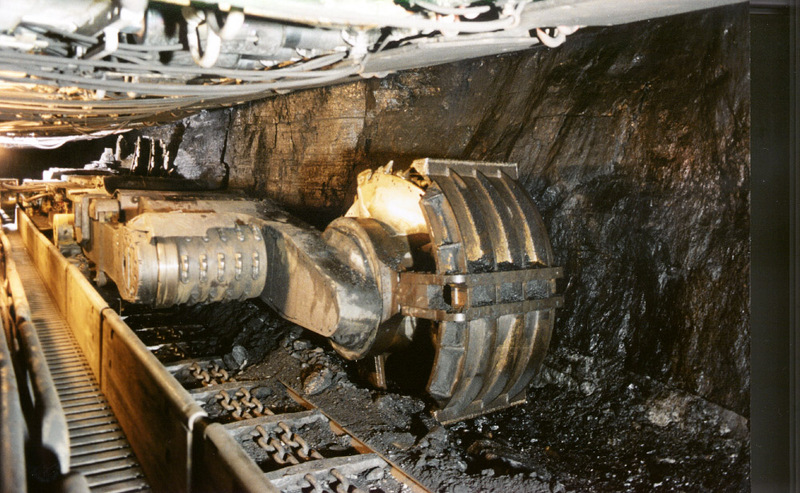 More questions about Mining industry?